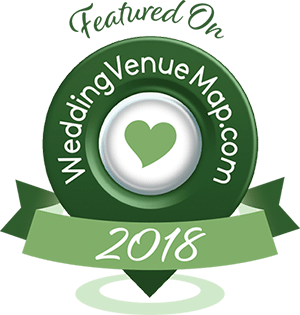 As 2018 quickly comes to a close, we know that recently engaged couples are already jumping head first into finding their perfect wedding venue. Our Celebration Gardens team is excited for what our 2019 wedding season has in store. We know that renovations earlier this year to our indoor space will offer potential clients incredible flexibility of having both indoor and outdoor spaces for a wonderful event flow. Our beautiful outdoor garden spaces are looking amazing as we continue to give them tender loving care throughout the year. From intimate weddings to civic, community and corporate events, Celebration Gardens is the ideal location for your upcoming wedding or event. We are conveniently located in Winter Park, just outside of downtown Orlando. There is some awesome advice for couples as they start to look for the wedding venue of their dreams. Everything from doing your research allocating enough time for appointments, what to look, what questions to ask to remembering to take photos. Great advice; our Celebration Gardens team wants to get to know you and hear your ideas about your special day which is much easier with a smaller group. We look forward to sharing Celebration Gardens with you and answering any questions you may have about our availability, Packages, and Preferred Vendors.